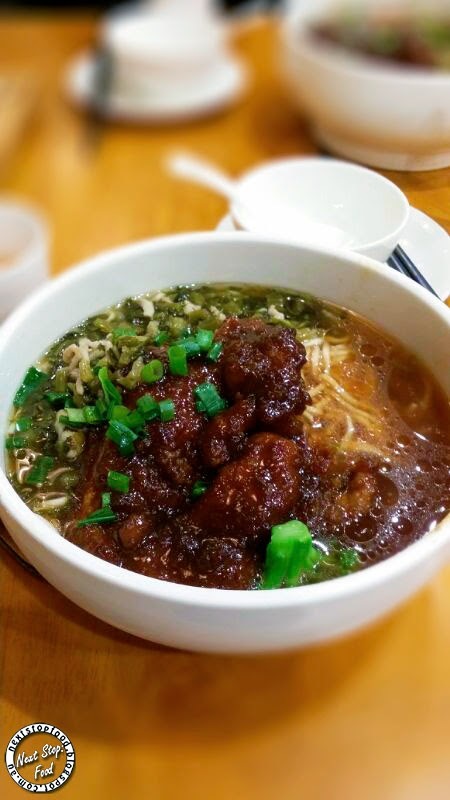 Hello to a new eatery to Hurstville's countless Chinese restaurants! We went in questioning how this restaurant can compete and survive with all the others, especially with Taste of Shanghai nearby. At the end of our meal, we got our answer - with their superb quality and lower price. 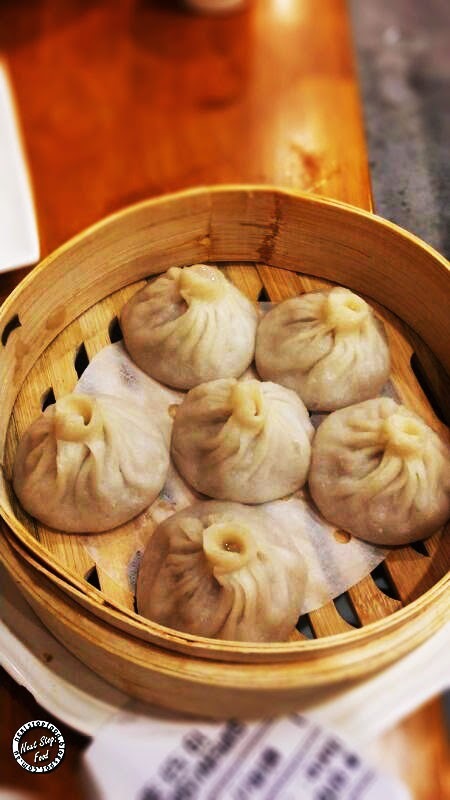 When one goes to a Shanghai restaurant, XLB has to be ordered. The skin was thin and the juice inside was so flavorsome and one of the best I've had! It's relatively cheap in comparison to Taste of Shanghai nearby ($9.8 for 6). 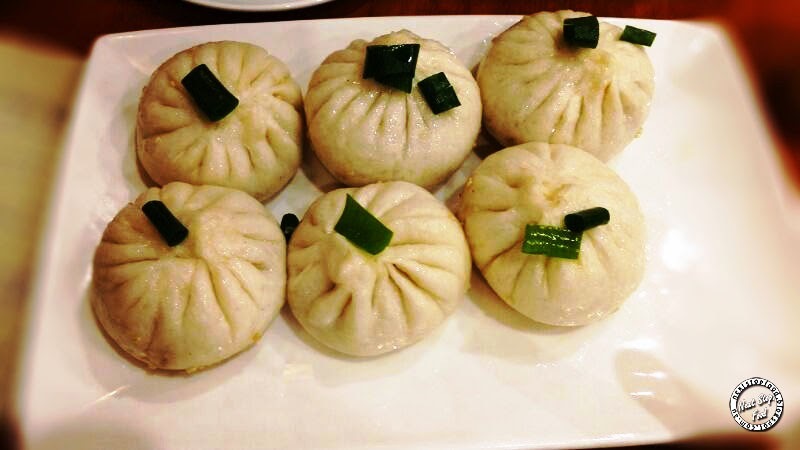 The Pan Fried Pork Bun filling is yummy like the XLB and the buns had a nice crunch but was soft on the inside. This bowl was MASSIVE. Very generous serving of succulent pork chop but it might be better if this was served on the side, as the batter would remain crunchy. The broth was packed with flavours, which went well with the preserved cabbage. For my love of pork belly, I knew I had to order it as soon as I saw it on the menu. HELLO FATTY GOODNESSS! This melt in your mouth pork belly was so heavenly tender, it was hard to pick up with chopsticks to put them into the bun (my chopstick skill is alright). 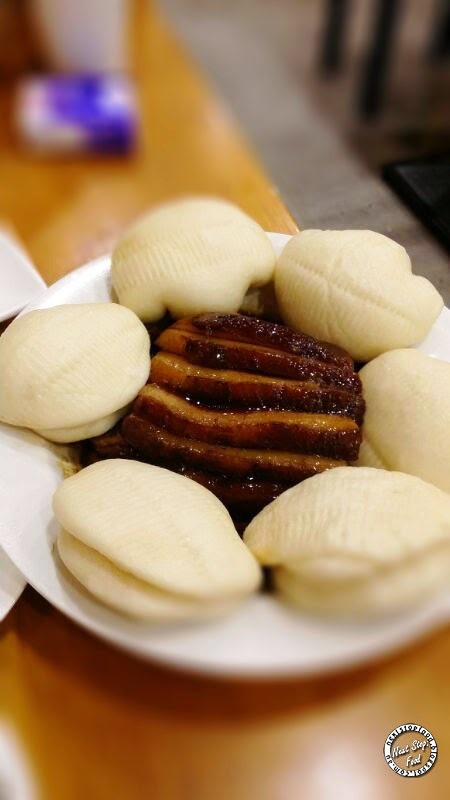 The service was good, although one of the steamed buns was stone hard. The waitress apologised and compensated by gave us extra buns. Come to this restaurant with an empty stomach as the servings are massive. Hopefully the quality of food stays consistent because I'll definitely come back for the pork belly! I was actually surprised by how much I liked a Hurstville restaurant :P It was so good! ahh that pork belly looks friken amazeballs! lol such an odd-sounding name for a restaurant, but ooh the pork belly with steamed buns looks awesome! The pork belly looks good and such good value too! looks yummy...nice recipe...with all the ingredients i am sure its yummylicious.